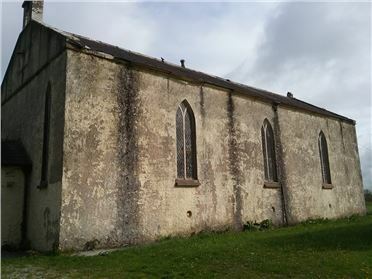 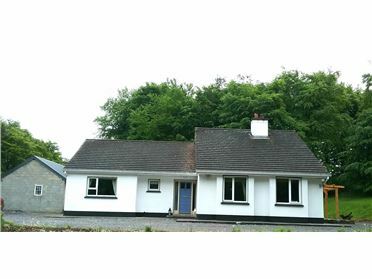 Derelict cottage for sale on circa. 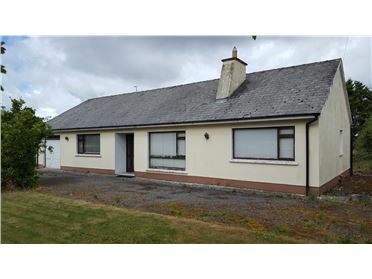 0.4299 hectares (Folio 27204) The property has lovely views and overlooks Cloghan Castle in the distance. 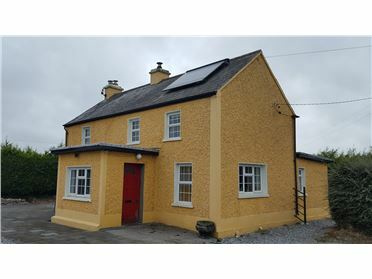 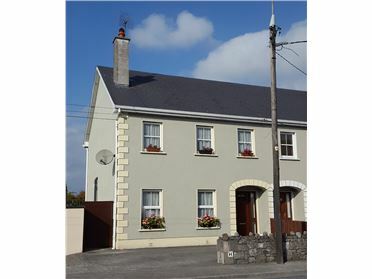 Access to water is provided by means of a private well on the land With the right imagination and subject to planning permission this cottage could be transformed into a beautiful home only 5 minutes from the village of Rathcabbin and close to the shopping town of Nenagh, Heritage/Georgian town of Birr and Portumna on the River Shannon. 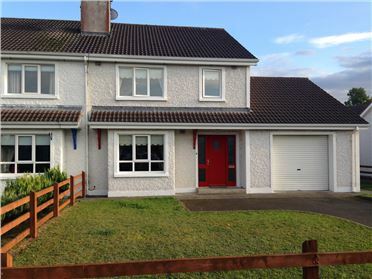 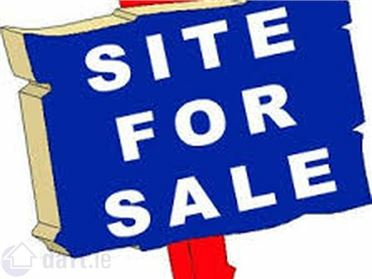 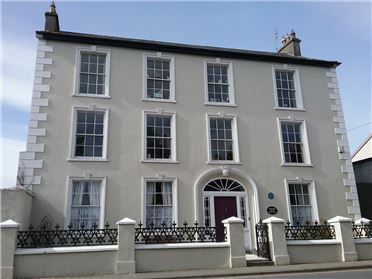 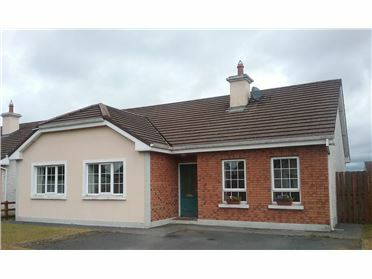 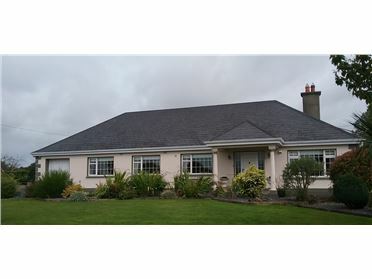 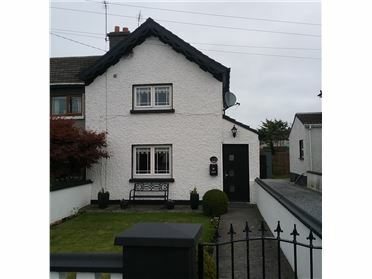 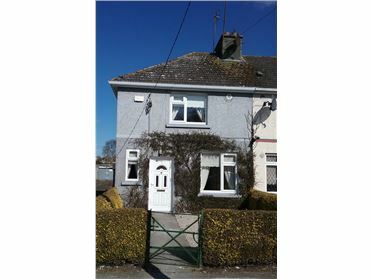 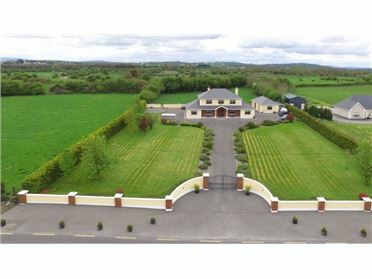 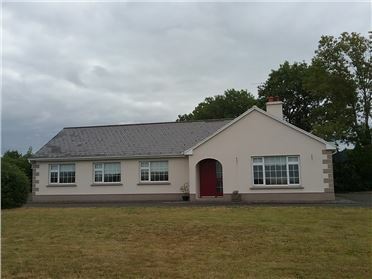 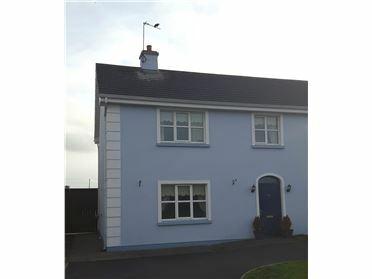 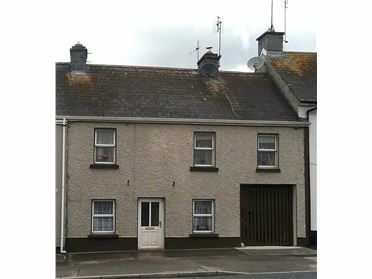 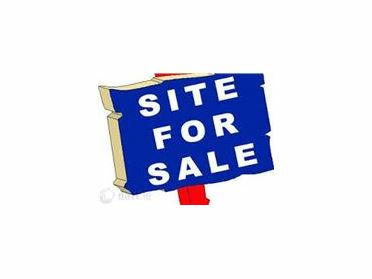 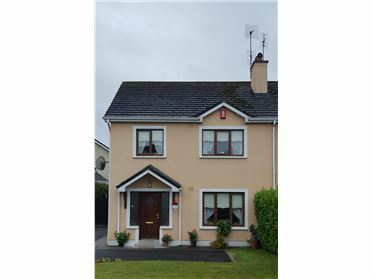 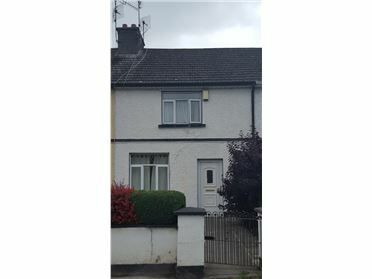 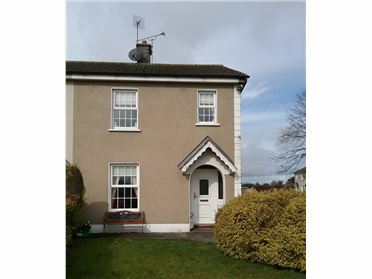 VIEWING HIGHLY RECOMMENDED WITH THE SOLE SELLING AGENT DONAL BOYD AUCTIONEERS LTD.